Virtual surgery is an emerging field that involves the development of novel systems with visual as well as haptic (touch) interfaces, designed to provide immersive interactive experience where the user is able to touch, feel, and manipulate virtual tissues and organs through surgical tool handles used in actual surgery. With as many as 440,000 deaths a year, medical errors, taken as a group, rank as the third leading cause of death in the US, right after cancer and cardiovascular disease. The goal of virtual surgery systems is to reduce medical errors by providing a platform for selection, training, credentialing and retraining of physicians, pre-operative planning of complex surgical procedures, and innovating surgical procedures, devices and platforms for emerging surgical paradigms. As such, for the first time in the history of surgery, virtual surgery represents a fundamental shift from the existing paradigm of learning, training, planning and discovery outside the operating room. Virtual surgery systems, however, are still in their infancy. Developing highly realistic virtual environments has been identified as a “grand challenge” by the National Academy of Engineering. The fundamental challenges that must be addressed include developing robust and reliable algorithms for real-time solution of physical problems including surgical tool-soft tissue interactions with changes in model topology; in vivo soft tissue physical characterization and modeling under various pathological conditions (diseased and normal); developing novel haptic interfaces for real-time and stable haptic feedback; full connection between 3D deformable anatomical models under various pathological conditions to real-time VR visualizations; and validation and performance metrics. This talk will introduce some advanced in addressing these challenges. Suvranu De is the J Erik Jonsson ’22 Distinguished Professor of Engineering at Rensselaer Polytechnic Institute where he serves as Head of the Department of Mechanical, Aerospace and Nuclear Engineering (MANE) and Director of the Center for Modeling, Simulation and Imaging in Medicine (CeMSIM). He also holds a courtesy appointment as Professor of Surgery at the University of Texas Southwestern Medical Center in Dallas, TX. He received his Sc.D. in Mechanical Engineering from MIT in 2001. His research interests include the development of novel, robust and reliable computational technology to solve challenging and high-impact problems in engineering, medicine and biology. He is the recipient of the 2005 ONR Young Investigator Award. He currently serves on the editorial boards of the Journal of Computational Surgery, International Journal of Modern Mechanics, International Journal of Computational Methods, and Computers & Structures as well as scientific committees of numerous national and international conferences. 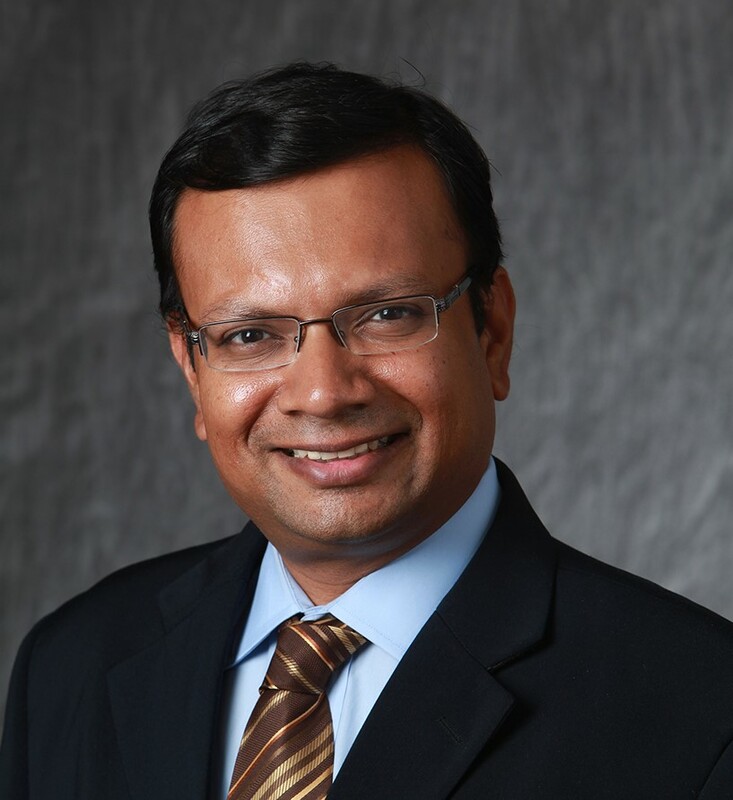 He is Senior Member of IEEE and serves as Vice Chair of the IEEE Technical Committee on Haptics, Chair of the Computational Bioengineering Committee of the US Association for Computational Mechanics and member of several committees of the Society of American Gastrointestinal and Endoscopic Surgeons. He is a Fellow of the American Institute for Medical and Biological Engineering, the International Association for Computational Mechanics and the US Association for Computational Mechanics.